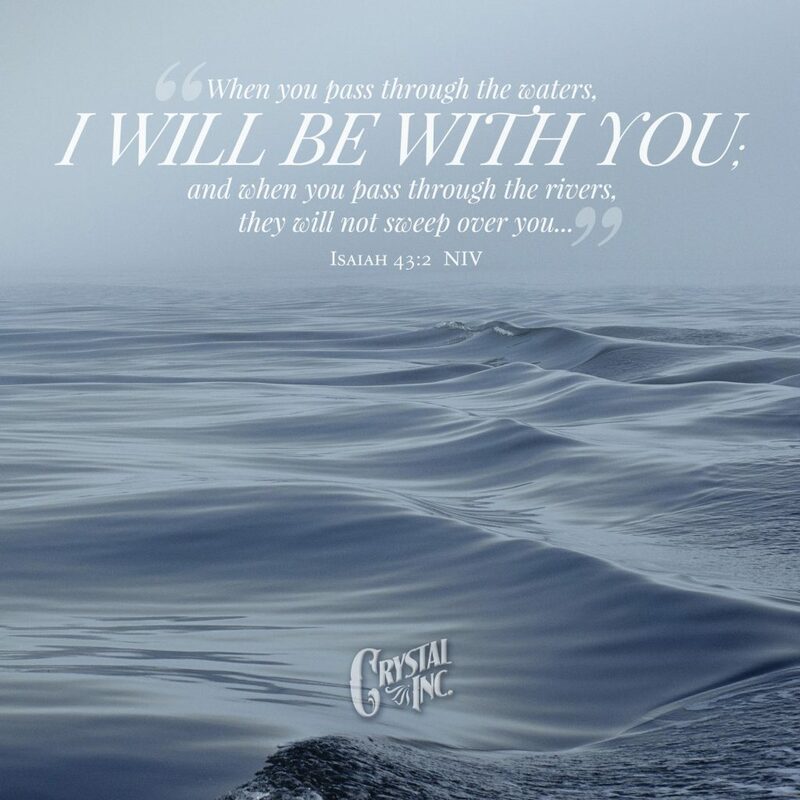 HE is with you… | Crystal Inc.
Posted on February 4, 2019 by Crystal Inc.
No matter what you’re going through, you’re not alone. HE is with you, always. This entry was posted in Motivational Monday by Crystal Inc.. Bookmark the permalink.